Why November 1 is a black day for Coorg? Prior to November 1, 1956, when the erstwhile Coorg State merged with Karnataka, Coorg (Kodagu) had its own Lok Sabha seat. Subsequent to its merger with Karnataka, initially it was part of the Mangalore Lok Sabha constituency and now it is part of the Mysore Lok Sabha constituency. After the merger, the only time a person from Coorg was elected to the Lok Sabha was in 1967 when C.M. 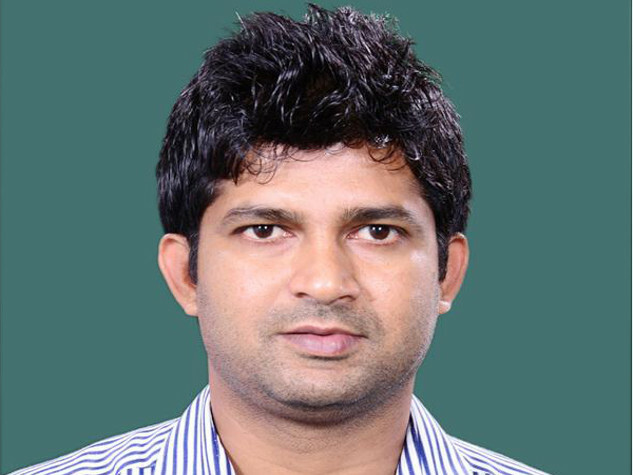 Poonacha was elected from the Mangalore constituency. Ever since, Coorg has been represented by ‘outsiders’ and the voice of Coorg has remained unheard in the nation’s Parliament. To add insult to the injury caused by the political loss to Kodagu, the present Lok Sabha member Prathap Simha has gone ‘missing’ when he is needed the most to pressurise the Union government to continue the gun privilege which is sought to be taken away following the filing of a public interest litigation. Though the Karnataka High Court has directed the Union government to take a call on continuing the gun privilege, Prathap Simha has remained silent on the issue, instead of taking a delegation from Coorg to meet the Union home minister. If only Coorg had its own Lok Sabha constituency as prior to 1956, the incumbent would have been under pressure to take a proactive role in the gun issue. Since most of his constituency is in Mysore, Simha has not bothered to take interest in continuing the gun licence exemption being enjoyed by the Coorgs and the Jamma land holders. While the rest of Karnataka is observing Rajyotsava, or the State formation day, the people of Coorg feel orphaned due to the indifferent attitude of its Lok Sabha member. Engineered opposition to Kasturirangan committee report on Western Ghats? We were once a state and deserve a separate lok sabha constituency. Can someone give a police complaint about a missing MP who may have been kidnapped by his own ambitions, and State Govt policy towards Kodagu? …ptb sir. ..it is difficult to undo things which was done in most selfish motives ! and we are blackening our KODAVA Faces now. …we Kodavas lack unity..though we are Unique in this World. .! !